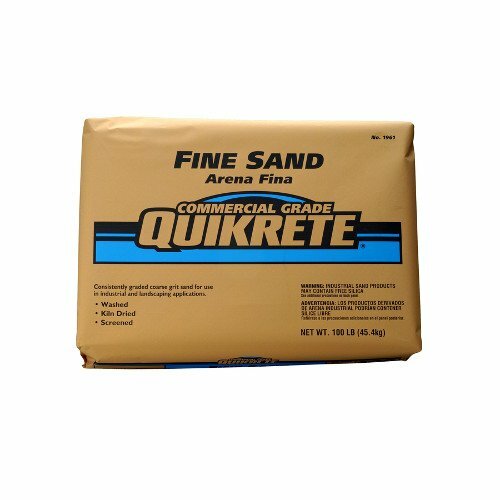 100 LB, lapis luster fine commercial grade sand, washed & kiln dried sand used for industrial & construction applications, graded 0/30. If you have any questions about this product by Quikrete, contact us by completing and submitting the form below. If you are looking for a specif part number, please include it with your message.